Granddaughter does her “homework” every morning after breakfast. Brady is now 20 months old and can start and run the app unassisted on my iPad, but I still monitor. She loves the games & puzzles and art projects. The songs are barely tolerated because there is no corresponding video & many songs are just plain lame. She expects songs like on the Dave&Ava app. She absolutely HATES the books offered on this app, as there are no monsters, dinosaurs, glittery unicorns or super heroes. We read regular paper books after ABCMouse time is over. I recommend the app because it gives focus and structure and she finds enough features to keep her interested. She already knew her alphabet and numbers up to 10 before we subscribed, but I can see how this app will gradually progress her learning to word recognition and reading. 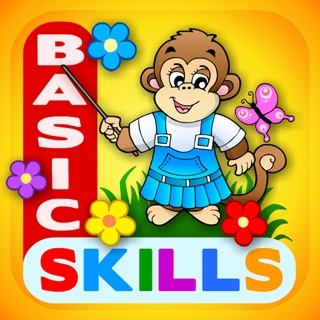 Plus there are few apps available for the ignored age 1 to 2 kids. Most apps for this age are baby rattle types. Your mileage may vary. 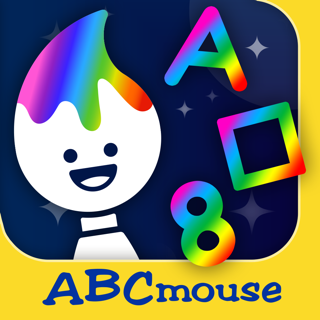 I’ve been using ABC mouse with my countless nieces and nephews for the past six years. This program is totally awesome. It has numerous ways of accessing the material: including the learning path, the classroom, and the map. It has numerous videos games puzzles. It has all the reading a child would need until third grade. I can’t speak highly enough of this program. I currently have two separate subscriptions for three nieces and three nephews of mine. 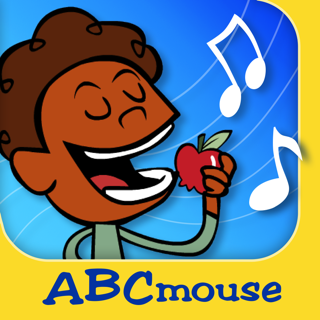 Up until now, I have had numerous subscriptions to other programs; However, none is like ABC mouse! After school, my little ones run to get on ABC mouse. They are so excited to work with this program. They ask me to do more lessons. They love the whole idea of earning tickets and purchasing things that they can interact with. Thanks ABC mouse for such a wonderful, complete, and engaging program!